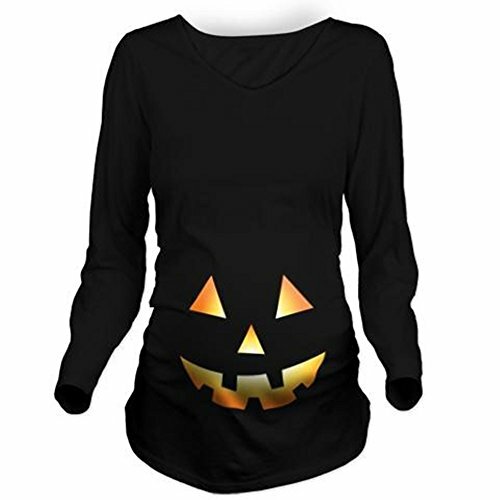 If you are expecting over the Halloween season then you will love these Halloween t-shirts for pregnant women. 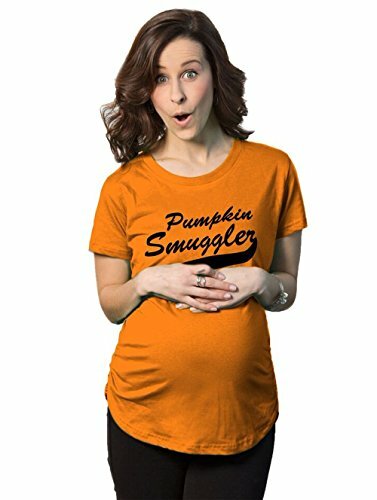 Some of these tees are actual Halloween maternity t-shirts while others are regular sized, which means you can find the right fit depending on what stage of pregnancy you are in during the month of October. 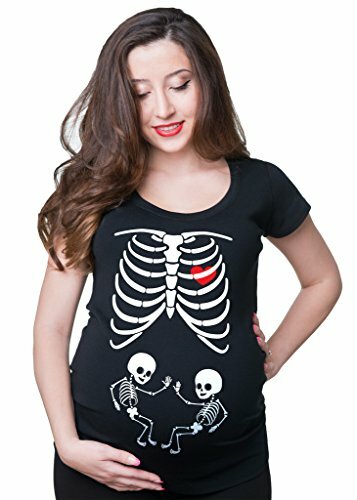 These tees are also a fun way to announce your pregnancy as well! 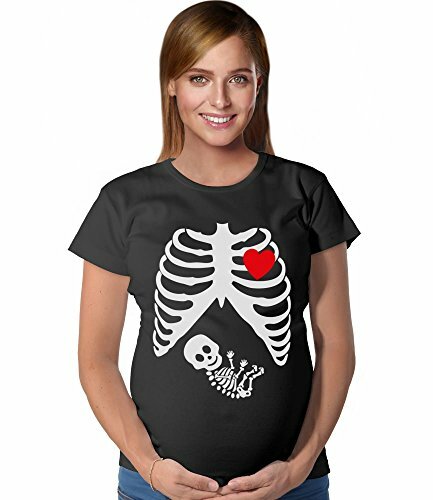 Below you will find a fun variety of Halloween t-shirt designs for women, starting with maternity. 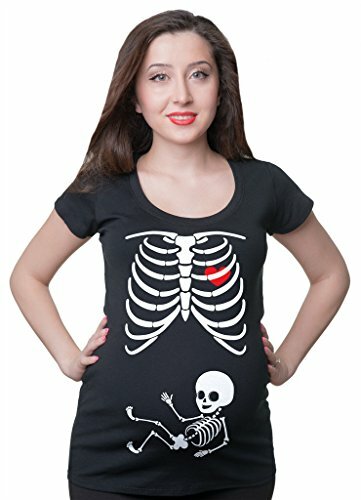 Below the maternity you will see the regular tees that offer cute designs to wear during Halloween. 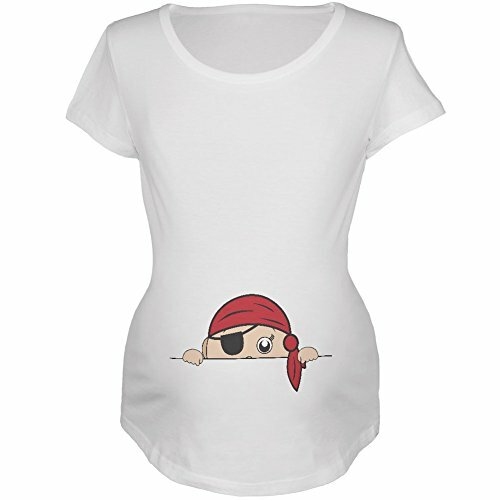 Sizing: As far as sizing is concerned, we all know that ordering apparel online can be tricky. 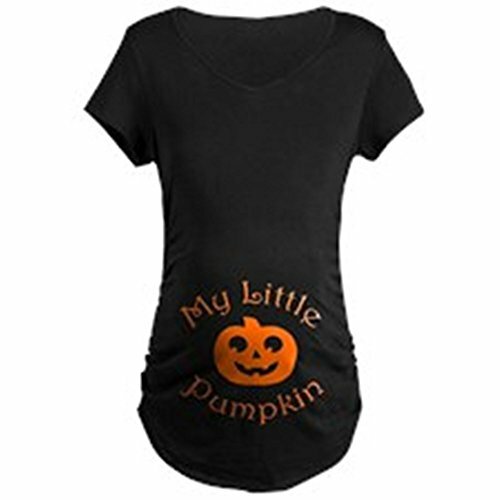 That’s why it is helpful to read the descriptions and Amazon reviews to make sure you get just the right size. 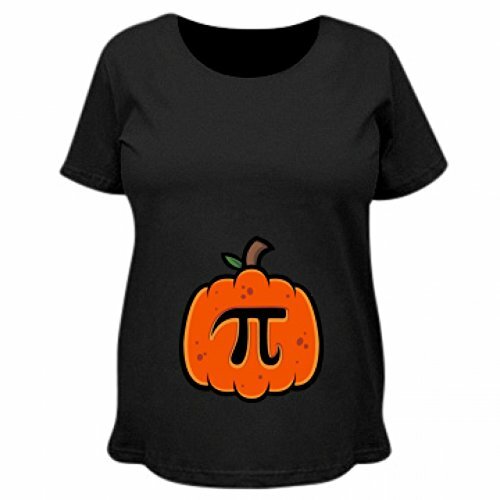 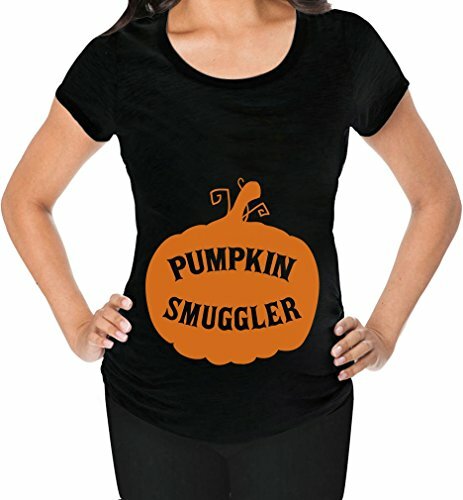 These maternity pumpkin t-shirts are so adorable for showing off your little Halloween baby bump. 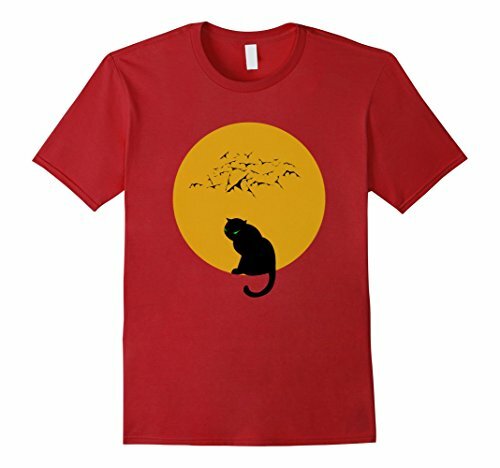 Many of these shirts come in other color options as well. 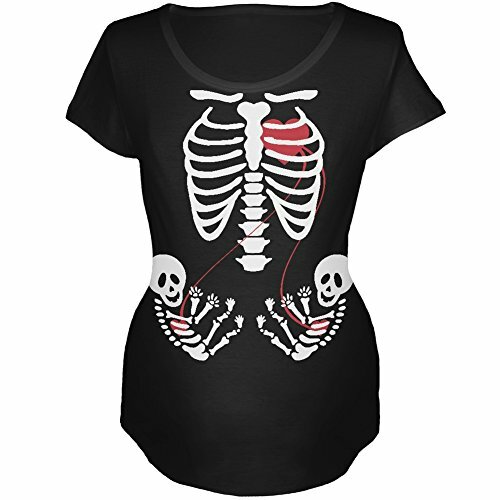 We love these adorable maternity skeleton t-shirts. 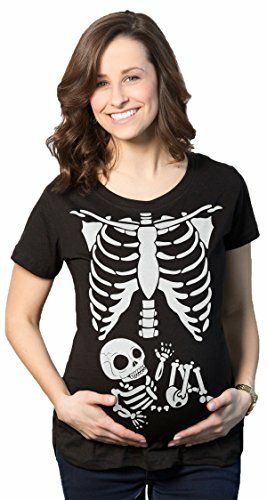 Some show boys, some show girls, some are gender neutral, and there are even a few for those of you who are expecting twins! 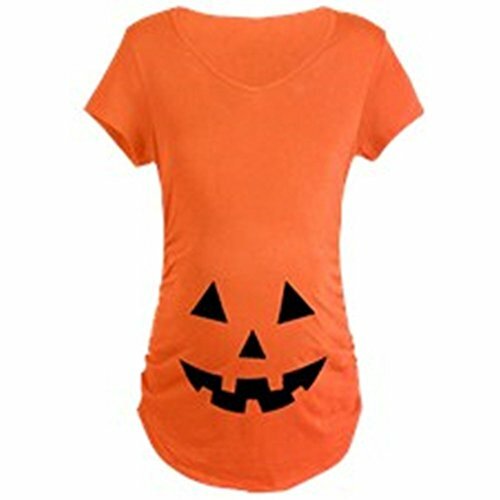 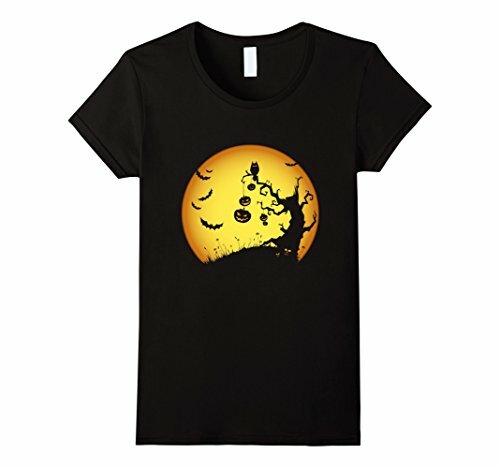 Here are a few more adorable Maternity Halloween t-shirts to wear to your next Halloween party. 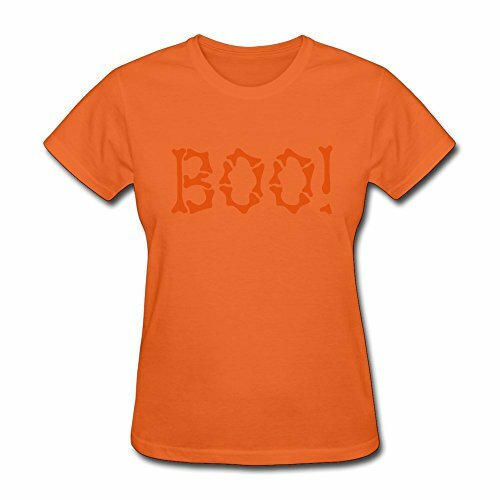 In fact, you could wear these all month long! 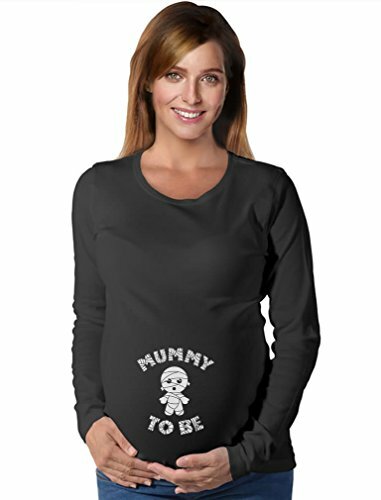 If you are having your baby shower in October then wearing one of these would really be cute! 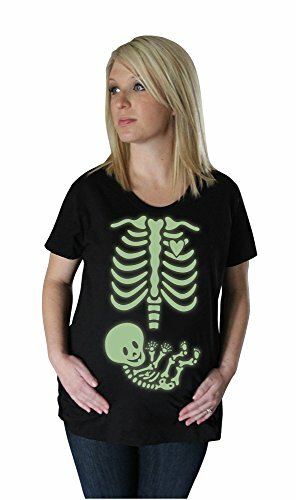 Some women prefer to wear oversized tees during pregnancy or maybe you are looking for some fun Halloween t-shirts for the family. Most of the the Halloween apparel below is available in men, women and youth sizes. 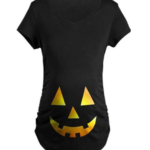 You will also find that many of these are available in a variety of color choices as well. With so many cute Halloween t-shirts for pregnant women you can enjoy the holiday fun in style! 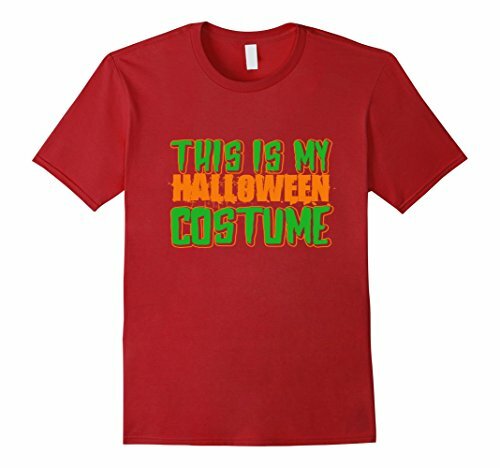 And wearing a Halloween t-shirt gives you the perfect excuse to skip wearing a costume at your next Halloween party! 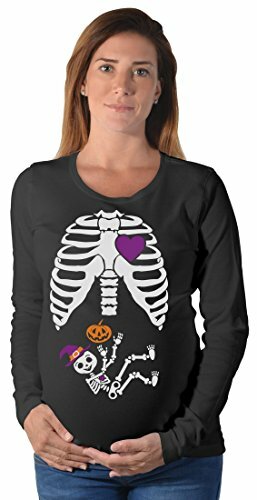 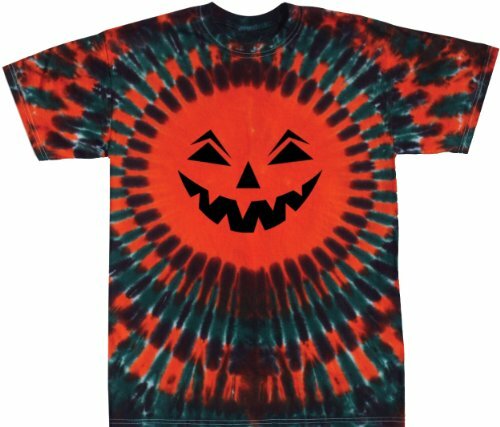 This entry was posted in Apparel and tagged Halloween maternity t-shirts, Halloween t shirts pregnant women, Halloween t-shirt designs, Halloween t-shirts for pregnant women, maternity Halloween t-shirts, maternity pumpkin t-shirts, maternity skeleton t-shirts on August 18, 2016 by Halloween Inspired.